AETN - Are Your Ducks in a Row? AETN > Engage > Blog > Are Your Ducks in a Row? 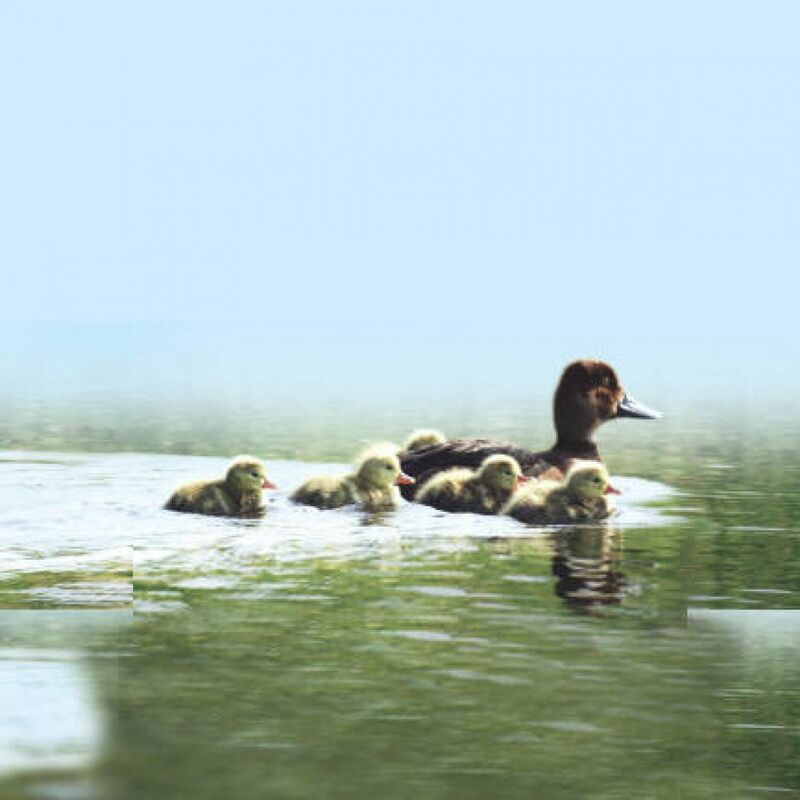 Get your ducks in a row with a free Estate Planning Booklet. October 15-21 is National Estate Planning Awareness Week. It is estimated that more than 120 million Americans do not have proper estate plans to protect themselves or their families in the event of sickness, accidents, or untimely death. Making decisions now about financial assets and personal goals can help fulfill your future wishes for your family and charitable interests. list of family contacts and dates of birth. medical contacts and health insurance information. banking accounts and retirement assets information. You may be surprised after working through the booklet at the areas you want to provide direction on rather than leave to chance! And you should never assume that your family “knows” what your wishes are. To receive this booklet, call Karen Cooper of the AETN Foundation at 1-800-662-2386 or click here to make the request online. Getting your ducks in a row is a great feeling! Contact Karen Cooper at 1-800-662-2386.